Get flawless-looking skin with the NovAge Pore and Line Perfector. Stress, lack of sleep and a polluted environment can take their toll on your skin, leaving you with enlarged pores, fine lines and a fatigued complexion. 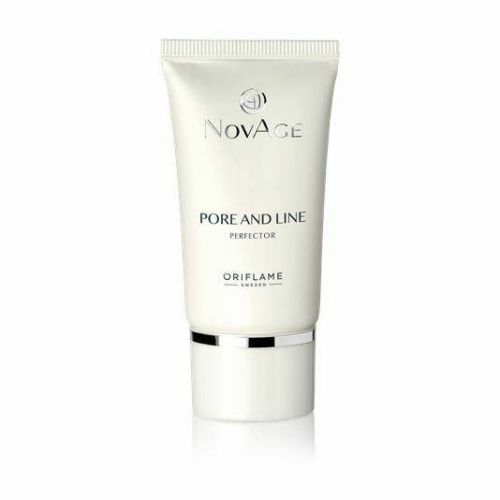 Perfect your skin and hide the effects of a busy lifestyle with the NovAge Pore & Line Perfector. Instantly helps minimise the appearance of pores and fine lines, the NovAge Pore & Line Perfector assists in giving you younger-looking flawless skin in seconds with the specially developed Opt-blurring Technology. This unique formula glides effortlessly onto the skin to create a smooth, silky and perfect matte effect. Soft, light and feathery, this semi-transparent formulation is easy to blend and gives you a clear, blemish-free complexion. The optical blurrers included in the formula will give your skin a powdery smooth base, while the absorbing powder takes away grease and shine, resulting in a stunning matte finish. 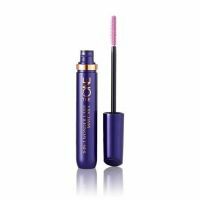 1.Apply to target areas, such as open pores, fine lines or irregular, uneven skin tone or texture. Use after applying your face cream or serum, avoiding direct contact with the eyes.2.Before using make-up, apply a thin layer all over your skin to act as a base, applying a little extra to problem areas. 3.For best results, we recommend to use in conjunction with the other products in NovAge brand. Driven by innovative science, proven through clinical studies, and powered by advanced technologies and natural plant stem cell extracts, NovAge targets the 12 signs of ageing that have the greatest negative impact on your perceived age. So, don’t let your skin dictate your age! Find a NovAge range that suits your skin today.